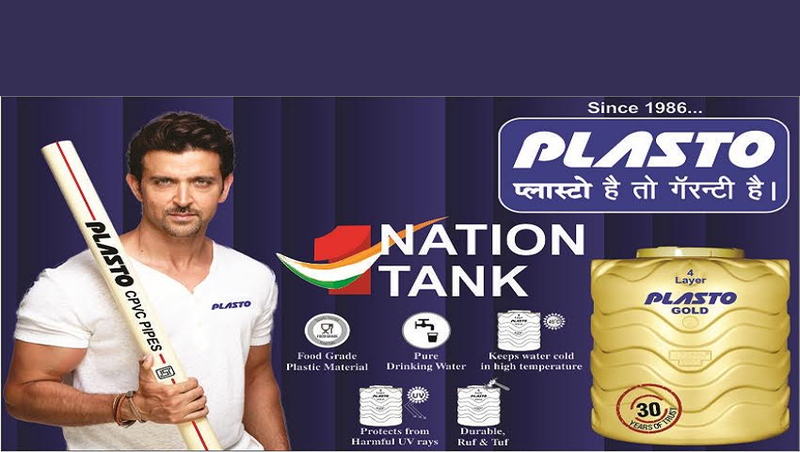 Leading Manufacturer of threaded tank lid and water tank lid from Nagpur. 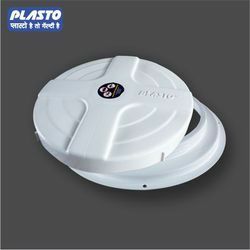 we are providing a high-quality range of Plastic Tank Lid. Available in Blow & Roto both tank .